Fremantle Village is a 3.5 star rated caravan park and accommodation village. 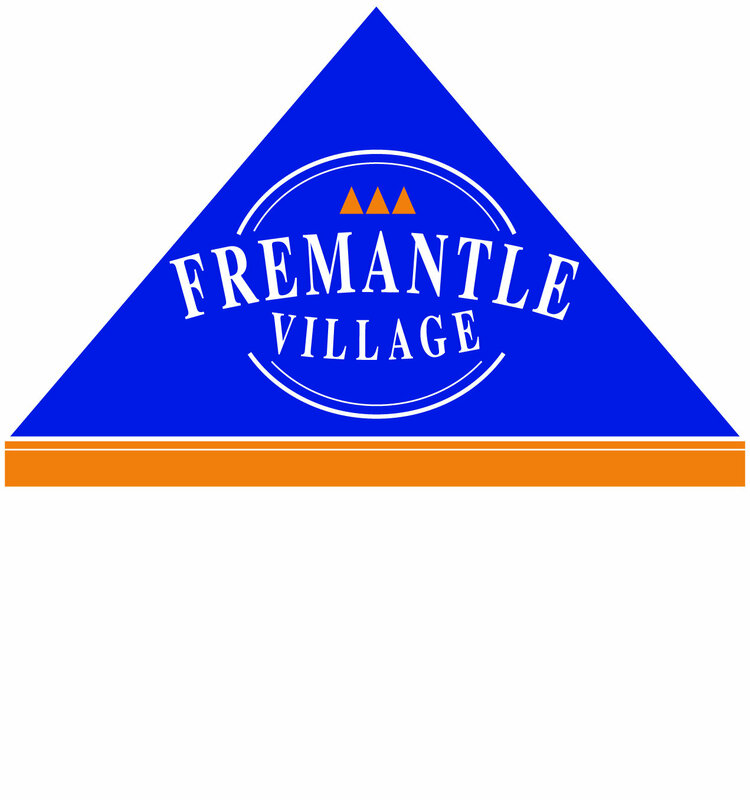 We are the only caravan park located in the City of Fremantle, and only 3km to the heart of Fremantle. We cater to all types of travellers, with camping sites, motorhome and caravan sites, and onsite accommodation to suit all budgets. With public transport just outside the gate, a small shopping complex located just 500m from our property, and a 500m stroll to the beach we are the perfect location for your stay.